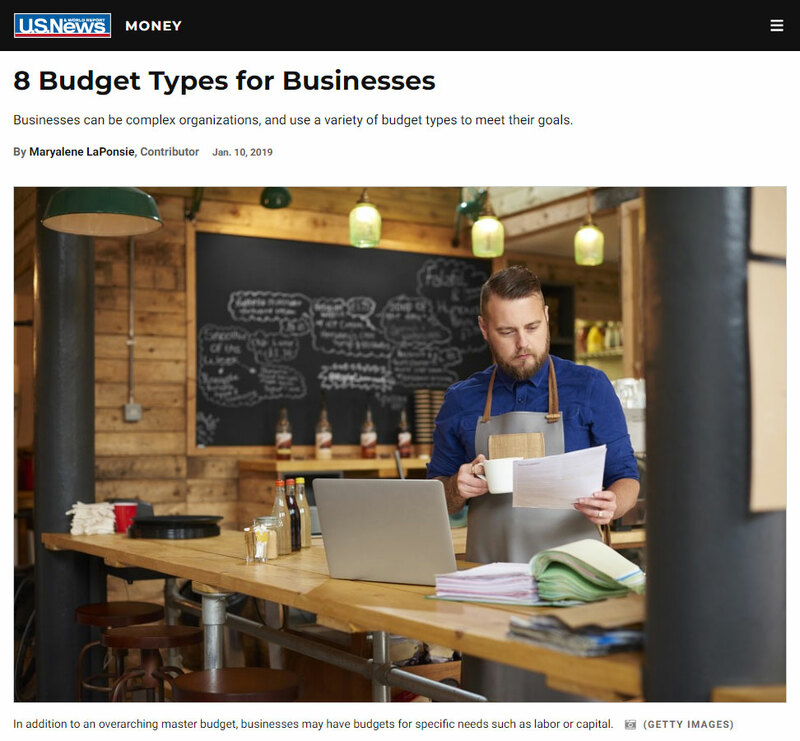 In the News: 8 Budget Types for Businesses - Clearwater Business Advisers, LLC. Businesses can be complex organizations, and use a variety of budget types to meet their goals. EVERY BUSINESS, WHETHER small or large, needs a way to track its expenses, revenue and profits. “Budgets are really important for both internal and external (reasons),” says Joseph Fahey, director of business succession planning for PNC Bank. 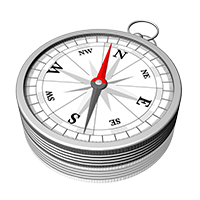 Budgets help owners and executives make informed decisions about purchases and sales.